Ram Charan should romance these heroines very soon. Home/NEWS/Ram Charan should romance these heroines very soon. Ram Charan should romance these heroines very soon. Check out the Gallery of heroines that can rock the big screen opposite Ram Charan. Ram Charan should romance these heroines very soon. When the combination is hot and the starlets hottest, these pairs would rock the big screen with their romance. Shruti Haasan and Ram Charan were seen in Yevadu. Shruti Haasan had a very small role, a full time role opposite Ram Charan would be a great to watch. Amy Jackson was also seen in a small role in Yevadu, This hot actress should romance Ram Charan once again as a full time heroine, in a romantic movie. This couple would be red hot on Screen. 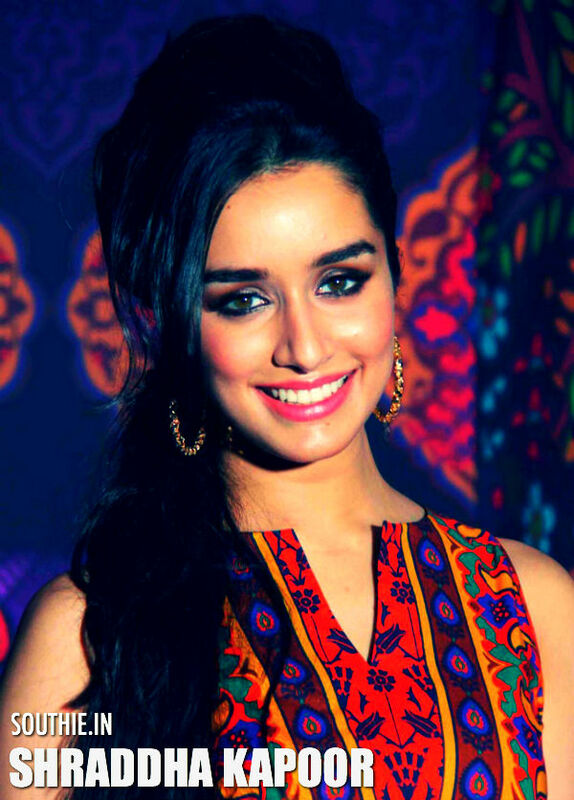 Shraddha Kapoor is one of the beauties that is hot in demand, her traditional looks and her cool attitude would make us want to see her act opposite Ram Charan, who himself has a cool and rockstar attitude. Priyanka Chopra was seen opposite Ram Charan in Zanjeer, though the movie did not do well, the pair was good looking, we would like to see them once again onscreen in a successful movie. Tamanna and Ram Charan rocked the dance floor in Racha, we would like to see Tamanna romance Ram Charan again is a sizzling role bringing all her sensuality to play. 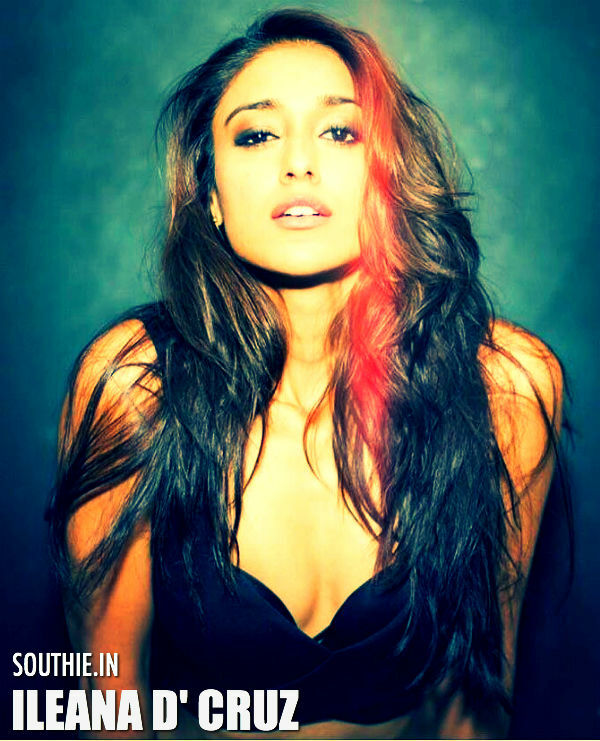 Ileana has done movies opposite NTR, Allu Arjun, Mahesh Babu, Ravi Teja and Pawan Kalyan, but she at her prime missed out to be cast opposite Ram Charan, Though there are rumours of her being roped in for RC 10, these are still speculations.